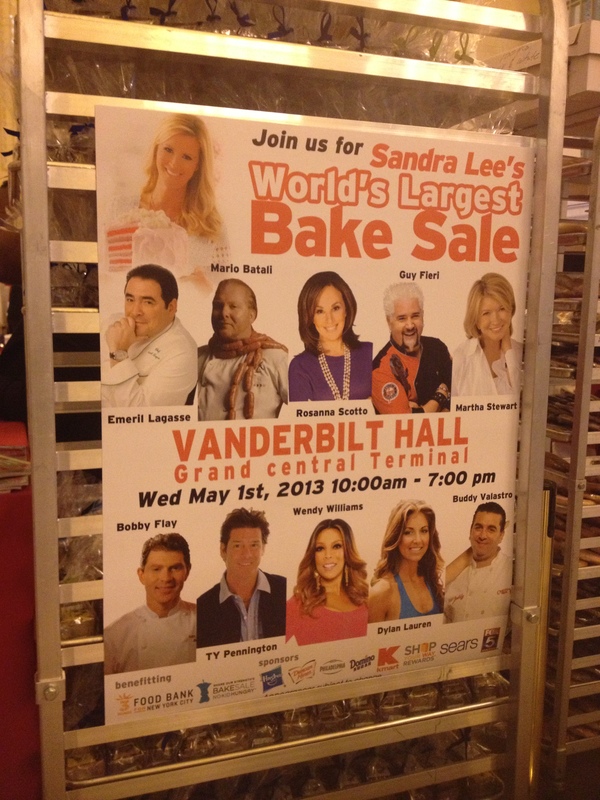 Sandra Lee’s World’s Largest Bake Sale makes New York a sweeter place. 1 in 5 children in the United States struggle with childhood hunger. That’s more than 16 million kids nationwide. On May 1st Sandra Lee and many of her friends came together to host the World’s Largest Bake Sale, benefiting Share Our Strength’s No Kid Hungry Campaign. 100% of proceeds raised at the event benefit the campaign as well as the Food Bank for New York City. 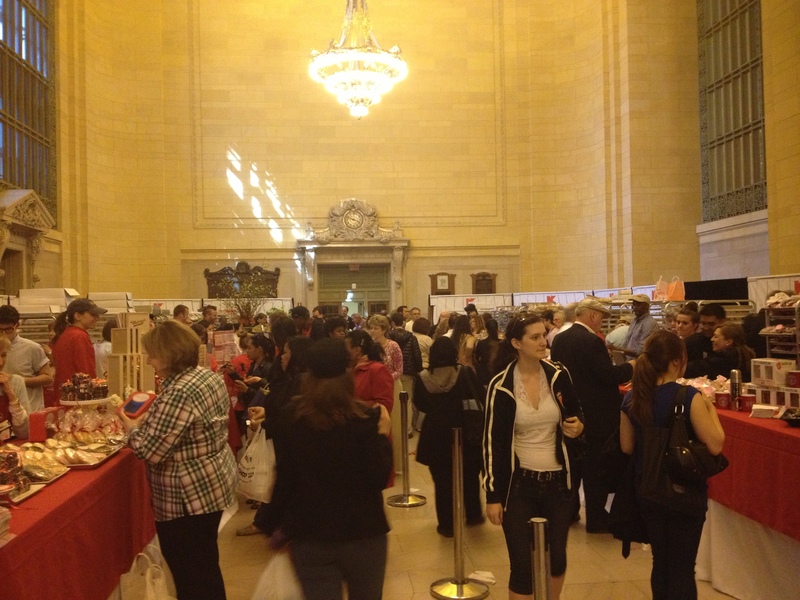 The event, held in Grand Central Terminal – Vanderbilt Hall, featured sweet and savory baked goods prepared by over 30 restaurants and bakeries from around New York City. I went to pick up a few sweet treats and had the pleasure of meeting both Sandra Lee and Ty Pennington! 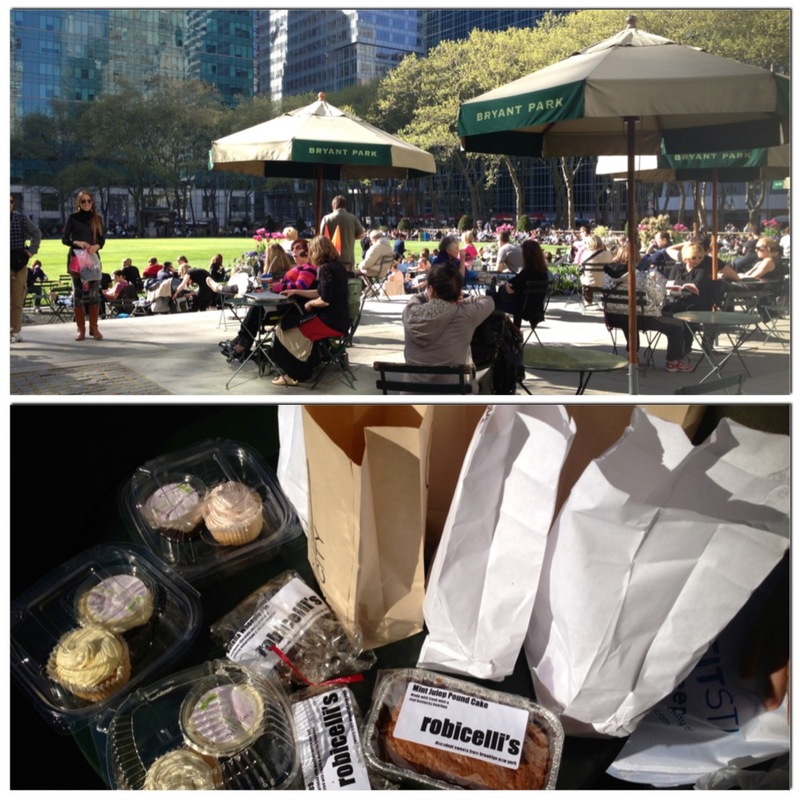 I walked over to Bryant Park after the bake sale to enjoy the rest of the afternoon, and sample some desserts! You can still help: all month until May 31st, Kmart will donate $1.00 to Bake Sale for No Kid Hungry (up to $10,000) each time their message is shared on Facebook and Twitter or you share a Sandra Lee recipe card with friends and family. So glad you went! The event looked like it was a hit and definitely helps those in need. 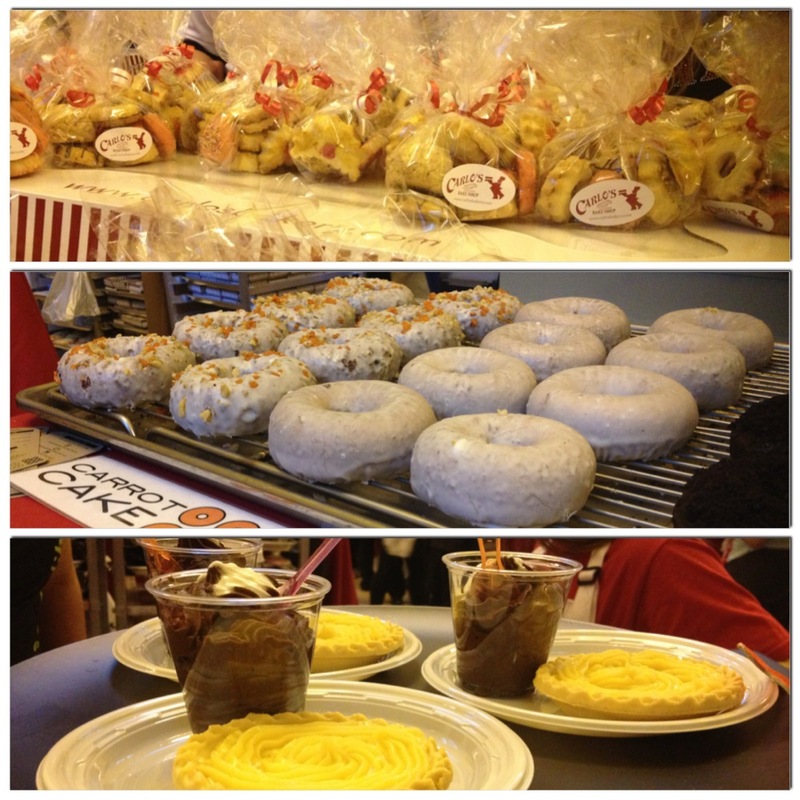 Let us know which treat tasted best! Thanks Rich! There were so many delicious desserts. Some of my favorites included Sugar Flower Cake Shop’s champagne cupcakes, Robicelli’s nutella whoopie pies, and Donut Plant’s cashew & orange blossom doughseed donuts. Go ahead, indulge your sweet tooth!